Fresh rumors out of the Far East say that Apple manufacturing partner Foxconn has already started production of the so-called iPhone 5S, with the next-generation handset reportedly being built on the same lines as the current iPhone 5. Citing a source familiar with the matter, Japanese Apple blog MacOtakara reported that Foxconn is starting to ramp up production of Apple's iPhone 5 successor. 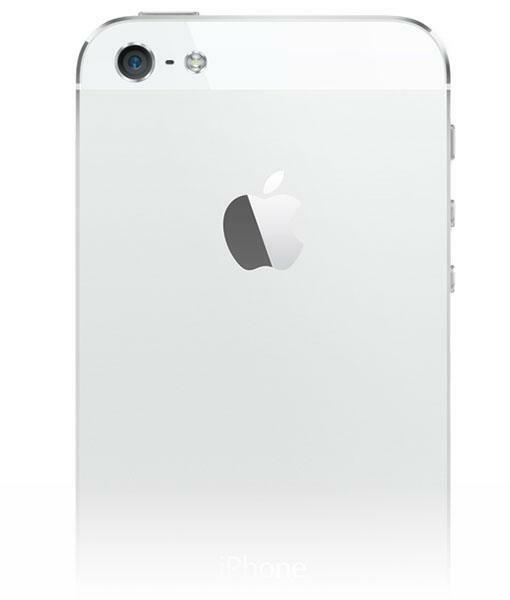 The site noted that because the design of the "iPhone 5S" is substantially the same to the company's existing handset, little to no tooling is needed to manufacture the two models on the same production lines. In a note to investors in January, Jefferies analyst Peter Misek estimated that production of the next-generation iPhone would begin in March ahead of a launch expected in either June or July. He also predicted that Apple will be launching a second smartphone alongside the 5S, possibly a much-rumored low-cost version targeted at developing markets. MacOtakara also claimed that Japan's number one cellular provider NTT DoCoMo, which is not yet an Apple partner carrier, is apparently reducing orders for Android-based smartphones for the upcoming fall 2013 season. The supposed move has prompted rival carriers to speculate that DoCoMo may soon start sales of the iPhone. Rumors surrounding the release of Apple's next-gen smartphone have been heating up, with two reports on Monday claiming the iPhone 5S will likely see a summer rollout. The exact dates haven't been pinned down, with predictions ranging from a June announcement to a release in August. Just as previous "S version" iPhones, the forthcoming model is not expected to see a design change, and will instead benefit from updated internal components. While a faster A-series SoC is almost a given, some rumors point to an upgraded camera or camera lens assembly and the possible implementation of a Smart Flash that uses white and yellow LEDs to improve image color rendition.